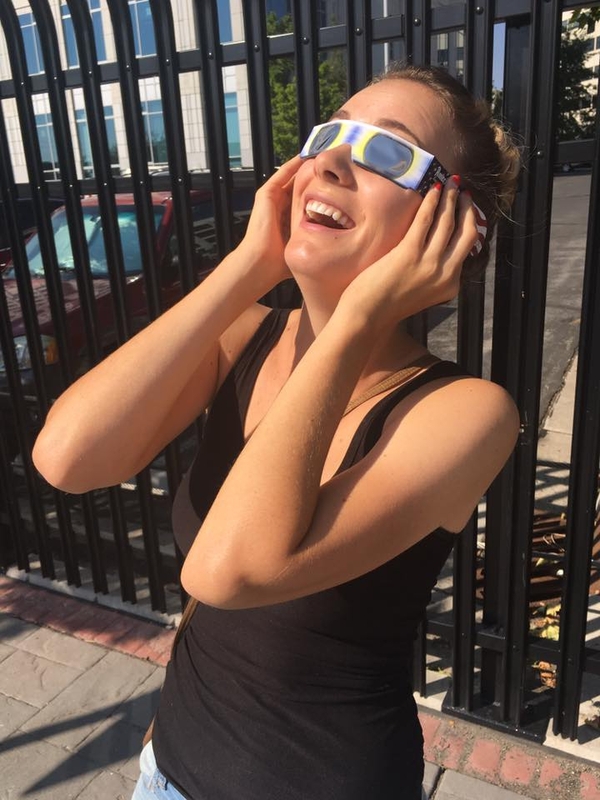 After the eclipse excitement, the tater team sent off to Boise for a day-off with their families! Although I love the excitement of being on the road and meeting new people, it is always so nice to be home with my family and potato pups! Boise is truly such an amazing city to call home! 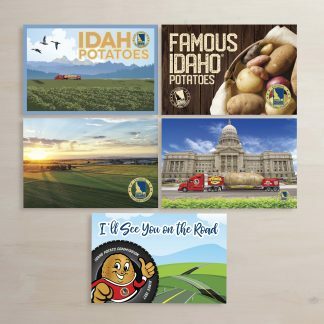 We have such a tight community, unique culture, and caring people and I’m proud to call it my Idahome! The Truck in beautiful Rathdrum Idaho! After a quick break home, we went up North for a visit to Stein’s Family Market, Super 1 Foods, and Yolks in Rathdrum and the Post Falls area! 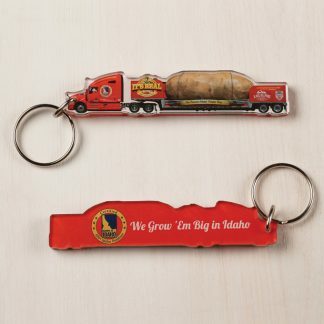 Idahoans were eager to see the truck, excited spec-taters gathered around at each stop! 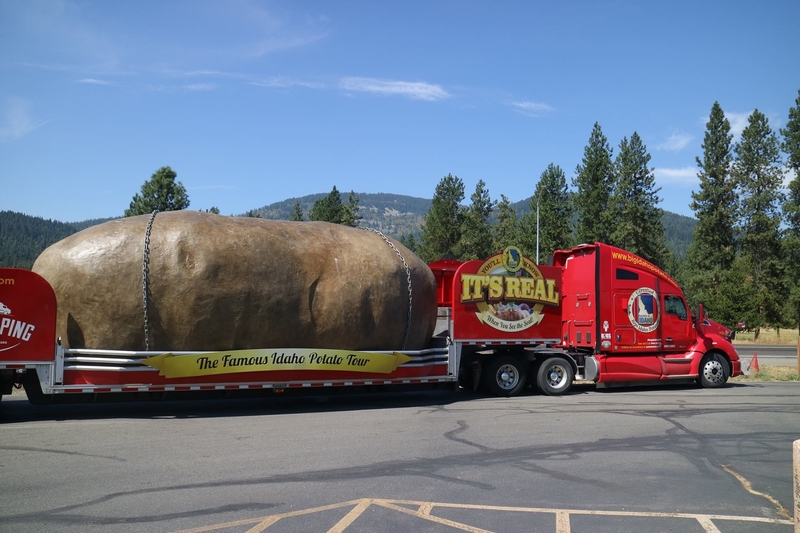 We even met some fans visiting Idaho from Texas, who drove 80 miles just to see the Big Idaho Potato and tater team! The team took in the beautiful Northern Idaho scenery and met the friendly locals. Jessica, who is a University Idaho graduate, was excited to be back in Northern Idaho and was able to meet up with fellow vandal Alumni in Coeur’ D Alene! We also did a stop at the Rosauers in Spokane, Washington! The truck stopped at this Rosauers location last year, so the store was excited to have us again, and to meet the new team! At the Rosauers stop we even handed out Spuddy Buddy balloons to happy visitors! A family taking home a Spuddy Buddy balloon! 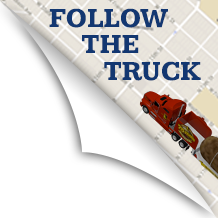 We are now back in Boise for another quick day off, then were heading to Sun Valley for the Idaho Grower Shippers Association Conference! 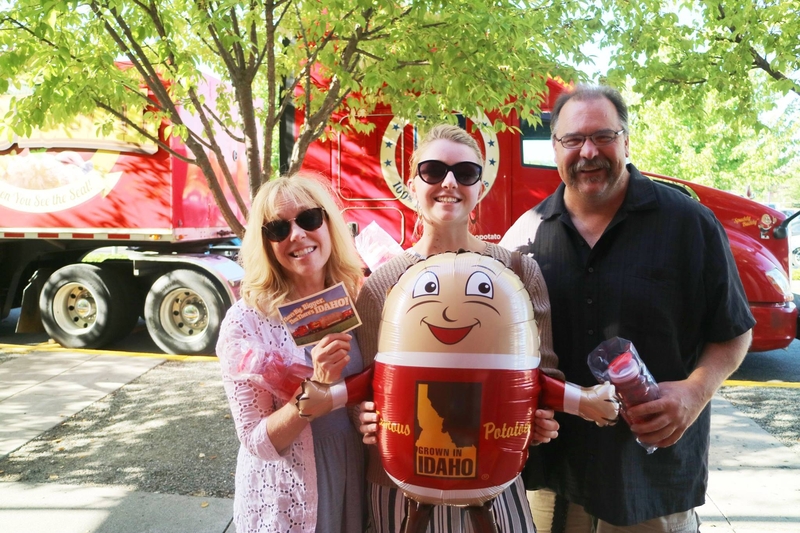 The team is excited to attend this important conference, and to be with Frank Muir, the IPC president, and the Idaho Potato Commissioners! With only a month left on tour we are going to make sure to live it up and cherish the moments on our first tour! We are so happy to have had such an exciting first tour and we can’t wait to finish off the rest of the adventure! 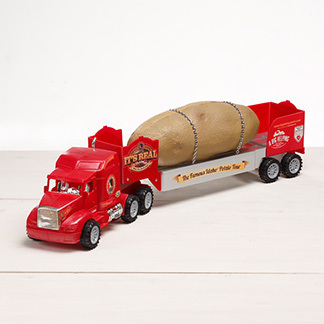 Thanks for reading, have a tater-ific week!